1. Four longitudinal groove binding shoulder lateral grooves is designed to improve drainage and sediment control for performance on rainy pavement. 2. Specially developed wear-resistant formulations create longer mileage. 3. Shoulder Absorbing groove can reduce uneven road vibration. 4. Continuous rib design, creates more precise handling at high speeds. 5. 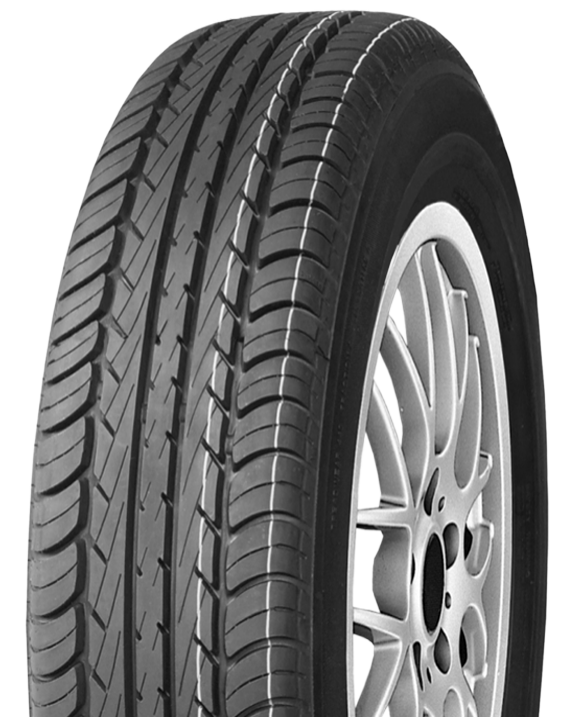 The optimized profile of the tire, reduced rolling resistance, and fuel consumption is adjusted to the optimum cross-sectional shape. 6. High strength and high performance carcass brings rapid response experience.